Price Reduced! 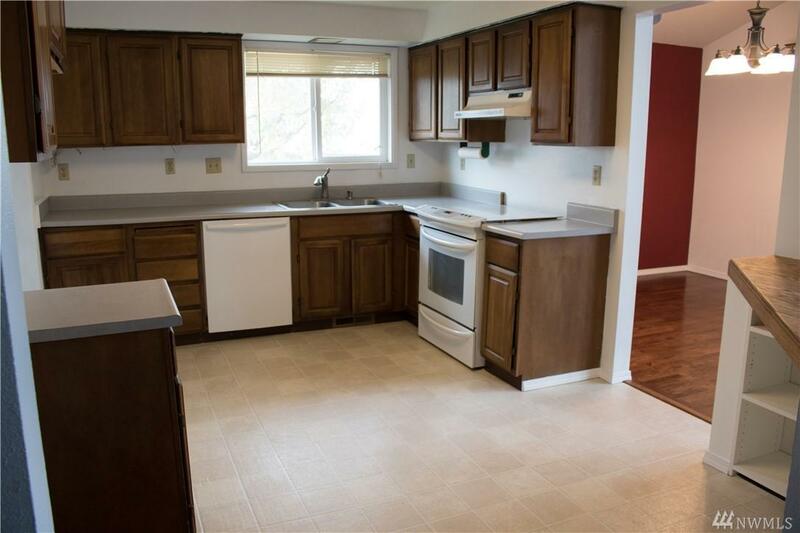 Here it is, the home you've been waiting for. 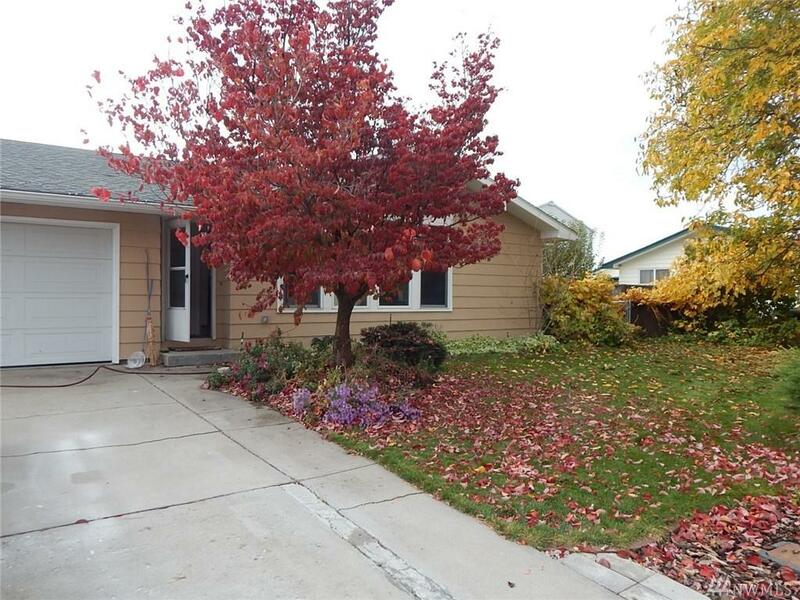 Immaculate 4 bed ,1 bath home beautifully landscaped w/ Banks Lake view. 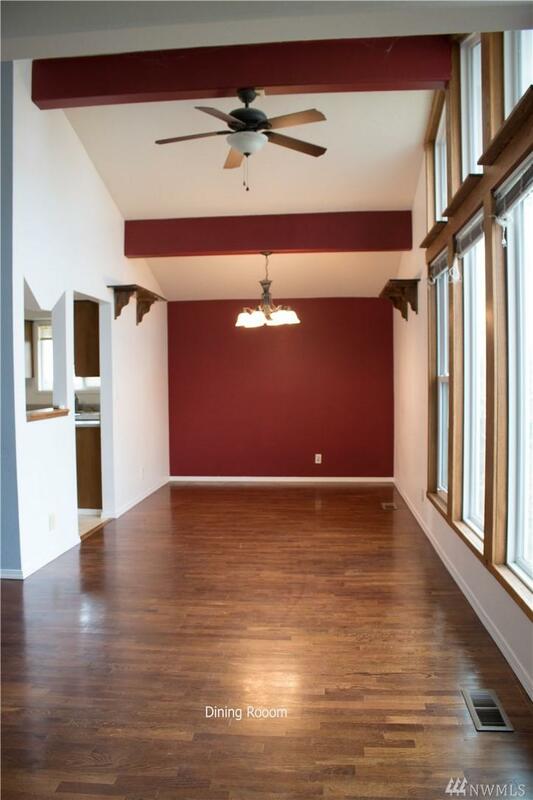 Hardwood & tile floors, gorgeous kitchen, living rm. 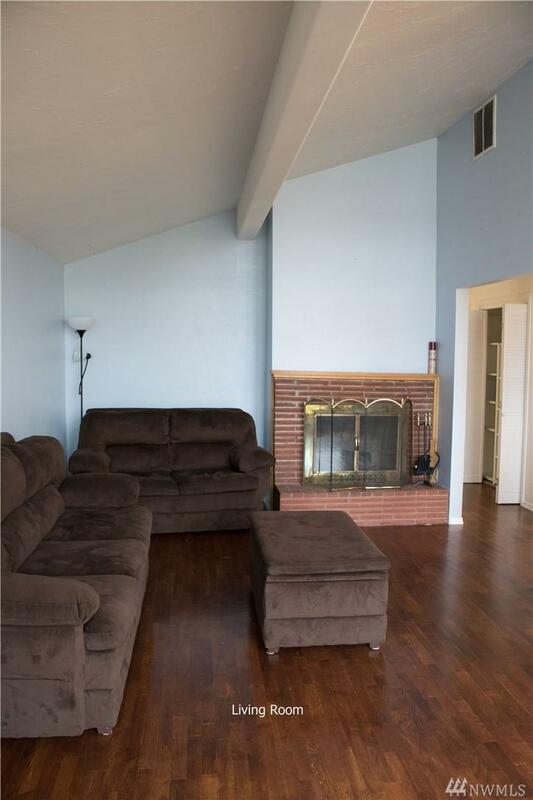 brick fireplace and huge family rm. The master bd. rm. comes with full bath. Newer 50 yr roof and sprinkler system in the large back fenced yard. Well established fruit trees, berry bushes, grape vines and flowers. 2 car garage with work shop and RV parking.